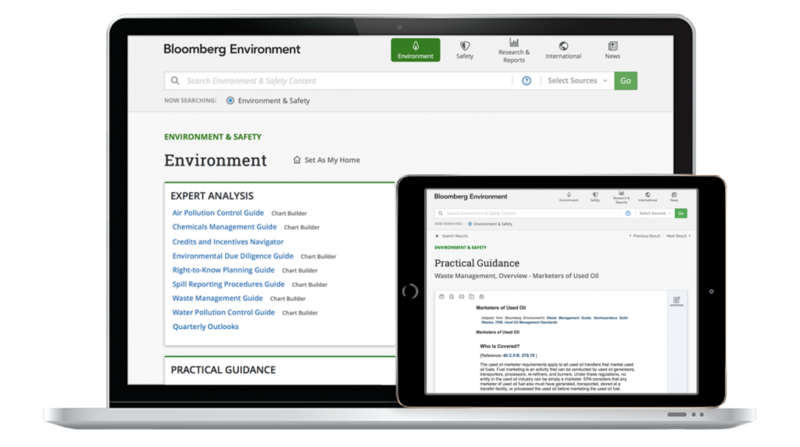 Complete the form to request a demo of Bloomberg Environment and one of our representatives will reach out to you. If you prefer, you can always give us a call at 800.372.1033, 8:30 am – 6:00 pm Eastern, Monday to Friday. If you are a current client in need of assistance, please call 833.697.9560 for the Support Desk or reach out to your account manager.